Ready for the final day? Our pals at Answer Racing have been making a variety of cool gloves forever, and offered up five pairs of gloves to give away over five days. We'll pick the winners next Friday. Be sure to get your entries in for all five days. So what do you have to do for a chance at one of these? Simple. Like Answer Racing and Vital MX on Facebook, then leave a comment at the bottom of this article for each of the five days, letting us know that you'd like a five-finger (okay, ten-finger) discount on a pair of sweet gloves. Yep, you can enter for every day of the five, but please only one entry per user. 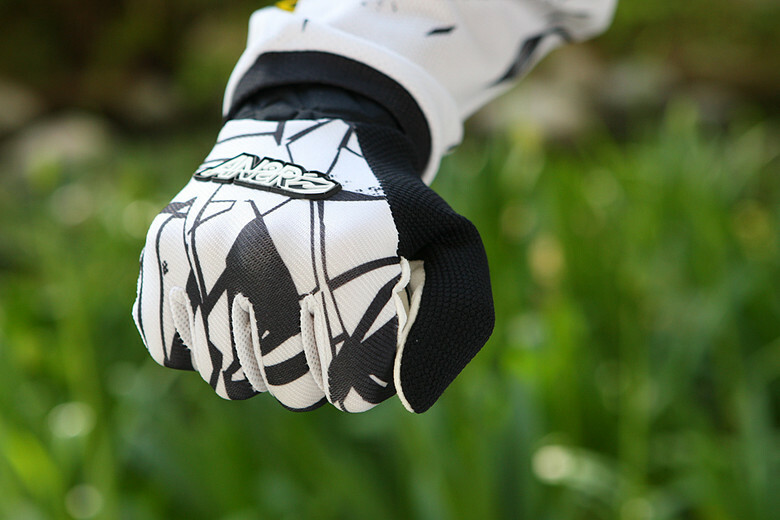 The final pair of gloves is from the James Stewart Collection, and it features a slip-on design with padded cuff (and a velcro closure on the youth sizes), along with super-comfy stretch materials, and a one-piece Clarino palm that's been perforated and debossed to eliminate bunching and hand fatigue. 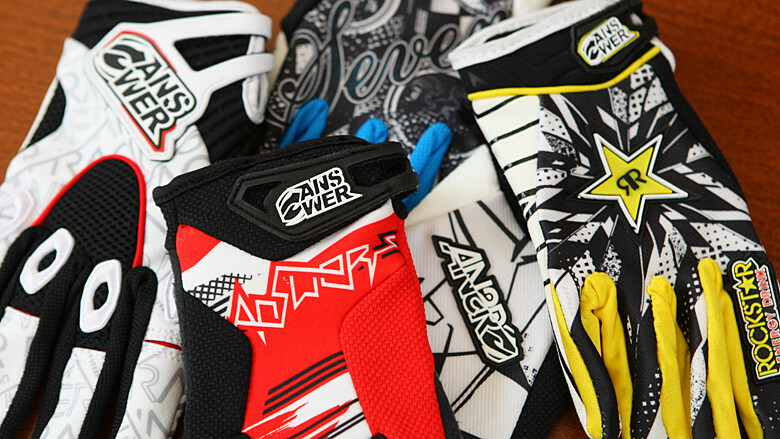 Thanks to the crew at www.AnswerRacing.com for having more gloves than politicians have special interests. 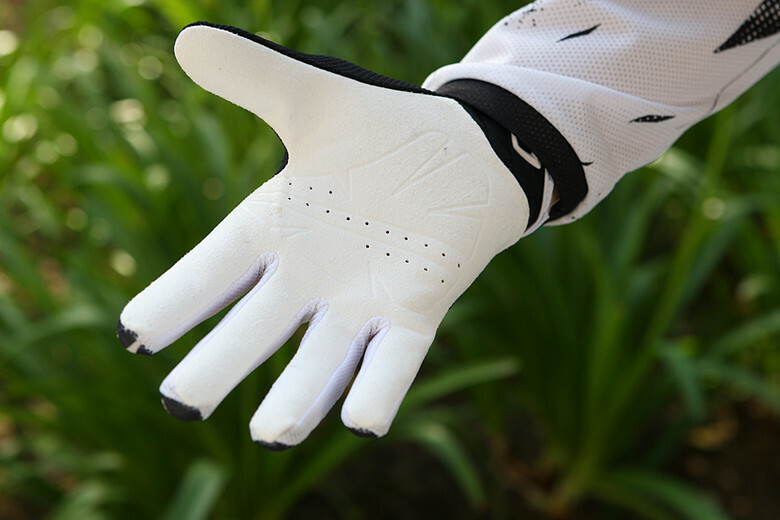 Okay these are some cool gloves, I'm in! !